If you're planning a little Memorial Day Weekend get together, you've come to the right place. Since we know there's no better way to get the party started than with creative and fruity cocktails, we've put together some of our favorites recipes of the season. 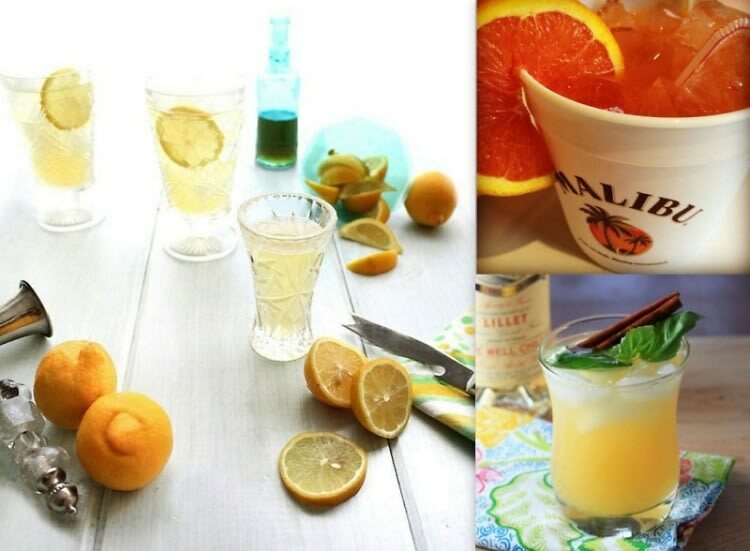 From Spicy-Cool Blood Orange-Jalapeno Margaritas to Lemony Spiked Sweet Teas, click through to check out some of these delicious summer cocktail recipes.